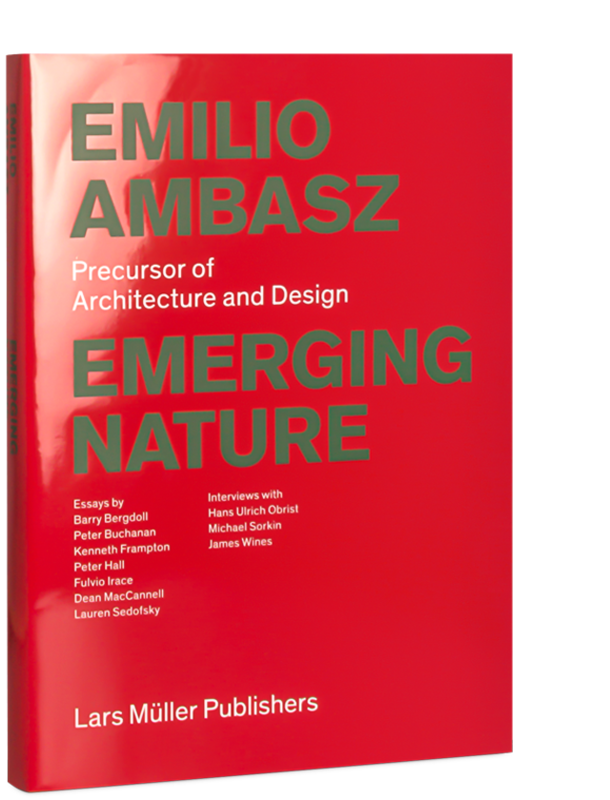 Emerging Nature documents the work of the Argentinian architect and designer Emilio Ambasz. The publication discusses his projects ranging from buildings and urban gardens including green facade vertical gardens to exhibition designs and everyday objects. The comprehensive volume features essays by various experts, interviews, a wealth of color photographs and drawings.